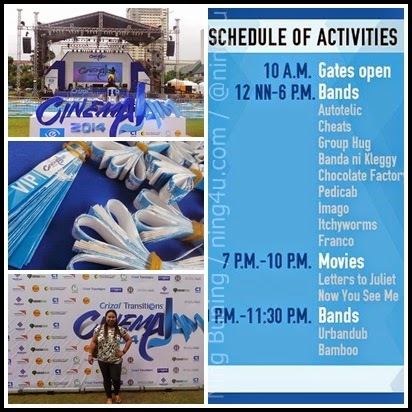 CinemaJam is the first and only outdoor music and movie festival in the Philippines which is also the most awaited outdoor fest. Brought by Crizal Transitions (Essilor Philippines), the world's leader in producing quality ophthalmic lenses and that improve and protect ones eyesight. Last Saturday November 29, day and night the Greenfield District, Mandaluyong City was full of people that is ready to jam and watch movies which their friends and love ones. 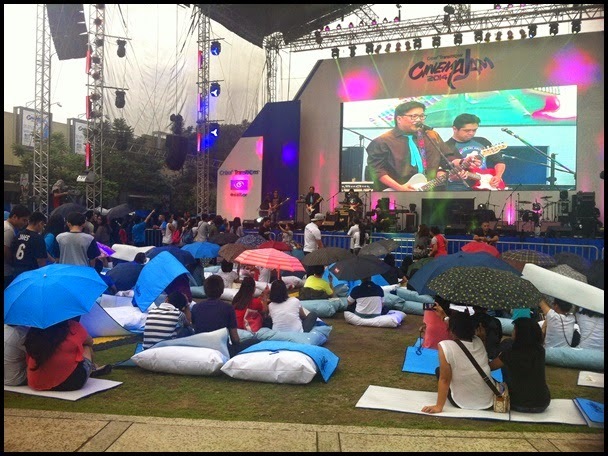 Their expectation of this year's CinemaJam never failed, though the weather is not cooperating. 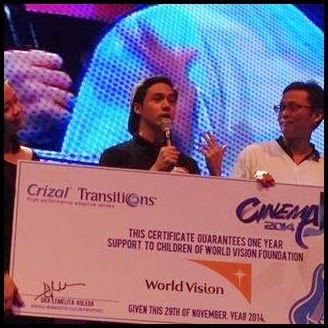 The CinemaJam was hosted by KC Montero and Nikki Gil that are also generous in making people happy, shared information and of course exciting prizes. 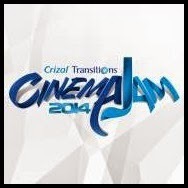 An exciting lineup of the country’s hottest Pinoy BANDS started every other movies. Bands like Autotelic, Cheats,Group Hug, Banda ni Kleggy, Chocolate Factor, Pedicab, Imago, Itchyworms, Franco, Urbandub and also The Voice Ph's coach Bamboo performed. On the other hand the movies like Letters to Juliet and Now You See Me are played on the wide and big screen.